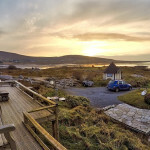 Based in the picturesque Inishowen Peninsula in the North East of Donegal, Inish Adventures offers water and land based outdoor activities including kayaking, canoeing, sailing, gorge walking, mountain biking, hill walking and much more. Just Kayak was set up in 2009 by local Moville business man Adrian Harkin, In 2013 Adrian decided that the company needed to be rebranded to better advertise its high quality products and so the new company name Inish Adventures was born, Adrian is a highly qualified outdoor pursuits instructor with BCU & RYA qualification as well as first aid, child protection, archery, mountain biking and orienteering qualifications to name just a few. 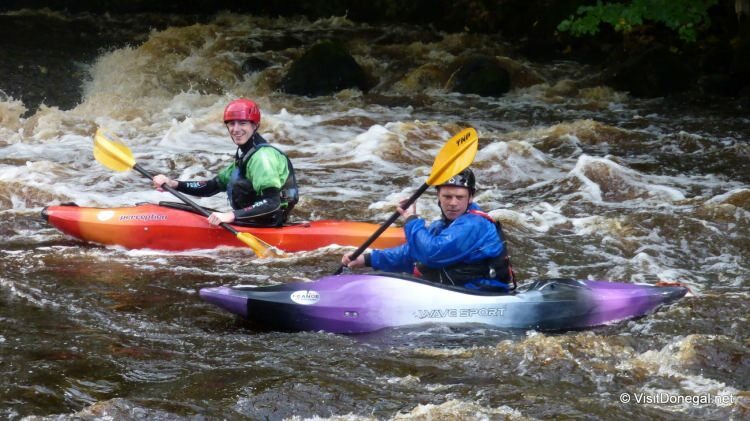 The company headed up by Adrian and his team is in operations for seven years and from its humble start as Just Kayak it now boosts over 20 different adventure activities as well as offering high quality professional qualifications from the BCU & RYA Training schemes.